While you all fell in love with the 39 icons on your ICONSPEAK World Edition shirt, there is probably ONE that you like most, use most, love most. 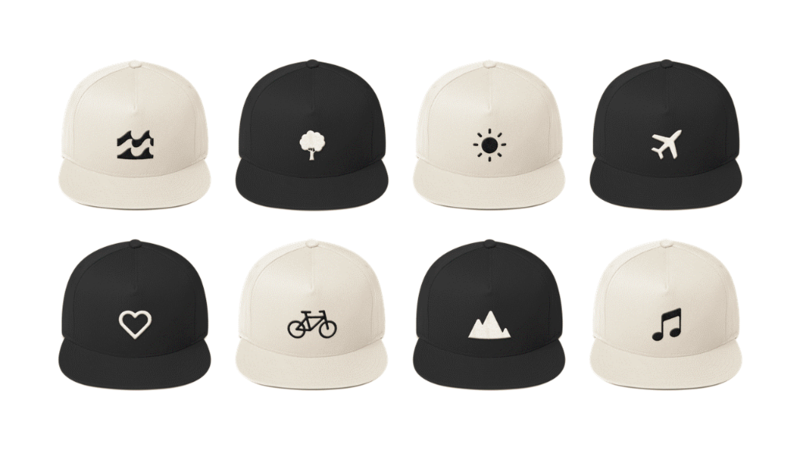 Same goes for us, therefore we have created some amazing hats that we simply wanted to wear ourselves - featuring ONE icon. 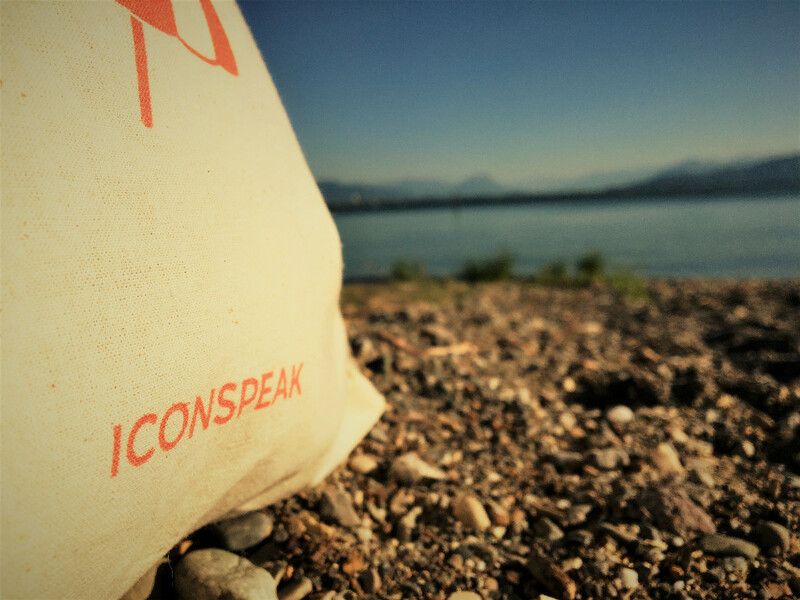 Feedback from friends and strangers asking "where to get ONE of these" has now been answered: we have created the ICONSPEAK ONE Editions! 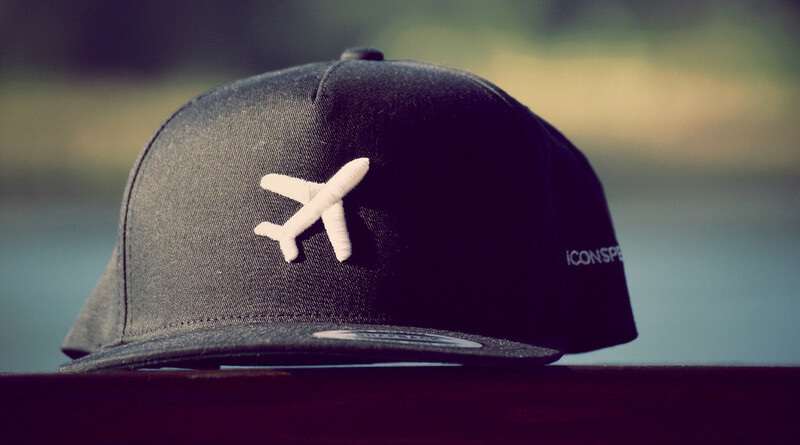 Have a look at these stylish snapback hats and get your first one with 11% off using the discount code "oneforme" while checking out. Let us know if you are missing your ONE, we eager to develop the collection further..! Looking forward to welcoming you on our shop again! You have been waiting long enough, but now our leggings are here to complement the Story Editions. Most fabulous are the UNICORN LEGGINGS which are making customers crazy all over once again! Copyright © 2017, ICONSPEAK GmbH, All rights reserved.